Would You Eat This Stinky Fish For Your Auto Repair Shop? Would You Eat This Stinky Fish? Hey, shop owners, and welcome to this edition of Car Count Daily. 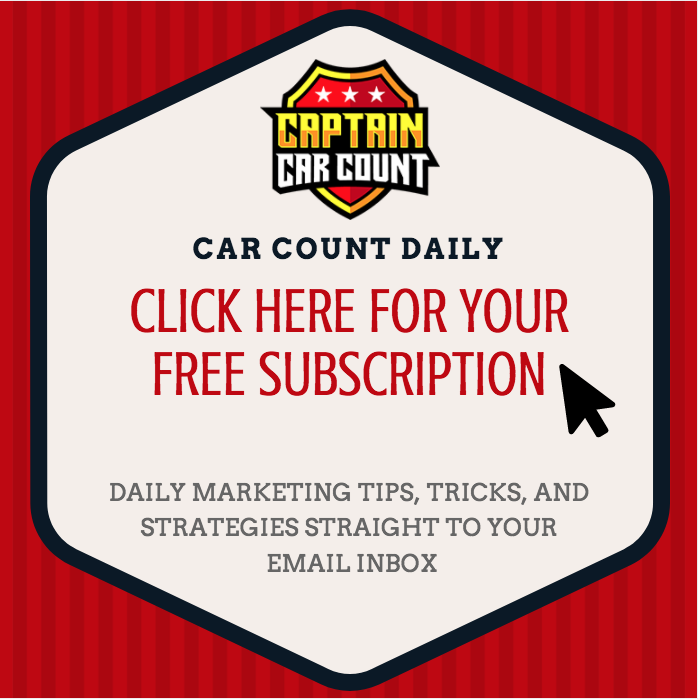 My name is Ron Ipach, but you can call me Captain Car Count, because that’s all I’ve done over the past 20 years, is help thousands of auto repair shop owners just like you to get and then keep all the top quality customers that your shop can handle. 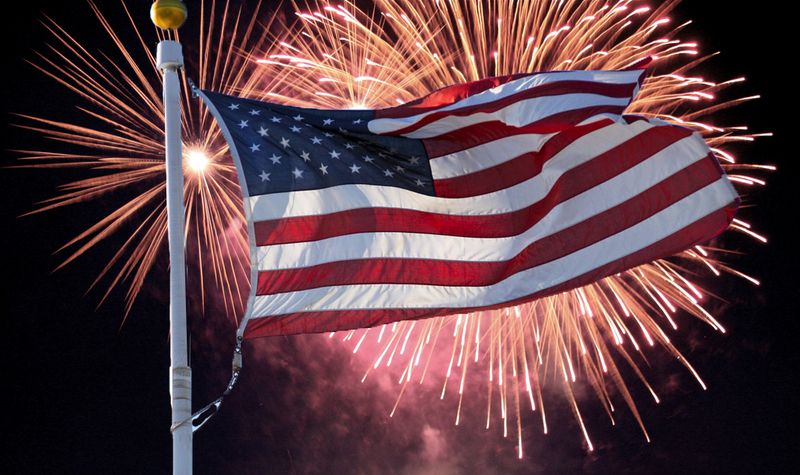 I’d like to wish all of you a Happy Fourth of July! For today’s post I’d like to take a step back from my usual instructive videos and provide you with a little entertainment, that underlies some pure marketing values! 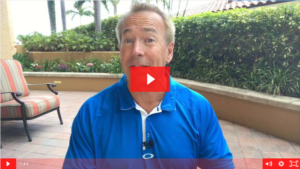 Watch the video above on how much a simple and fun video can help market your business! (take a look at that view count while you’re at it! ).